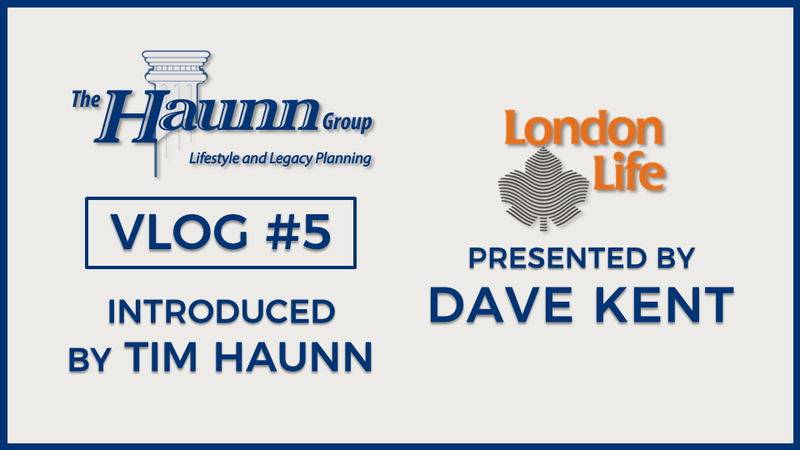 Vlog #5 Presented by Dave Kent from London Life | Haunn Landers & Co. In this segment Dave Kent, Vice-President of Individual Insurance Sales & Marketing for Canada Life, Great-West Life and London Life speaks about the fundamentals of insurance. The topic of the day: Who gets the benefit?